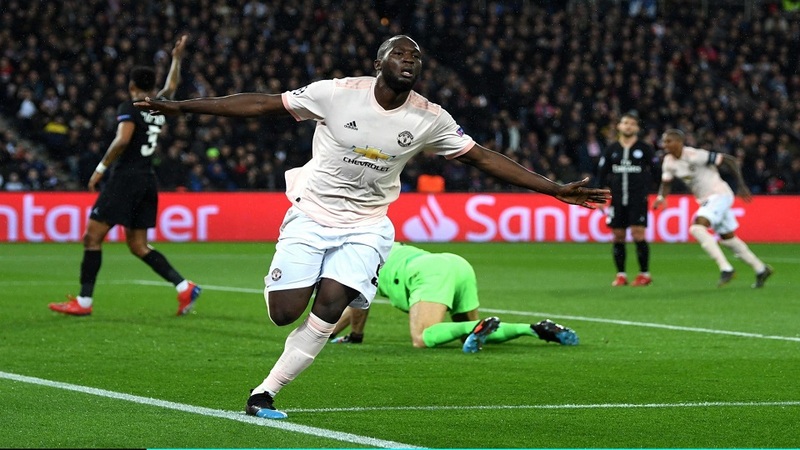 Belgium Striker Romelu Lukaku helped Manchester United book a place in the UEFA Champions League quarter-finals. 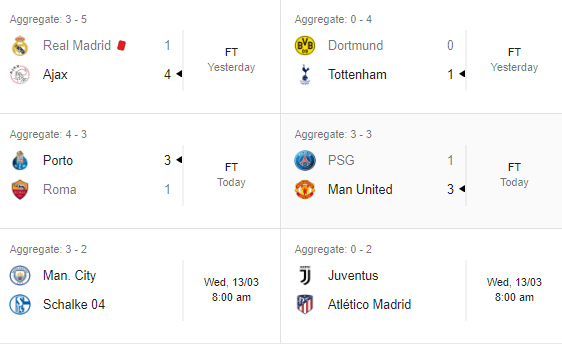 Lukaku scored a double for United to beat Paris Saint-Germain 3-1 in the round 16-second leg match. Marcus Rashford scored the winning penalty for United. The Video Assistant Referee was called into play, as a PSG player was found to have handled the ball in their penalty box.